Complete a Laker Profile and submit the Intent to Enroll. Undecided about your major? 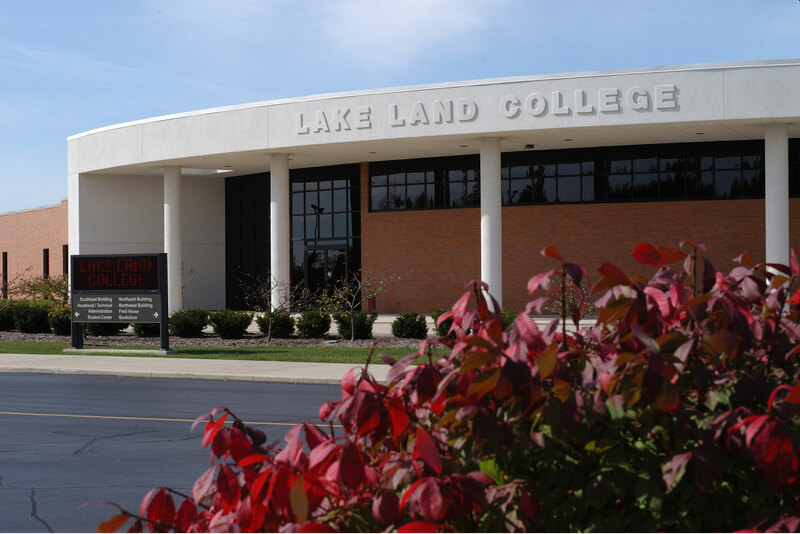 Lake Land College offers more than 150 majors. Send an official copy of your transcripts to Lake Land College Admissions & Records, 5001 Lake Land Blvd., Mattoon, IL 61938. Request transcripts that apply to you: high school transcript with graduation date, GED transcript, and any college transcripts. Submit your ACT/SAT scores online through the ACT and SAT websites and/or take the college placement test. The placement test consists of math, reading and English. Exemption from the reading requirement may be obtained if you have earned 30 hours of college coursework in good standing from a regionally accredited college or university. To obtain this waiver, you must have an official transcript sent to Admissions & Records. Apply for financial aid by completing the FAFSA online at fafsa.gov. It is recommended that all students complete a FAFSA for the purposes of grants or loans. Lake Land College’s code is 007644. Contact Financial Aid at financialaid@lakelandcollege.edu or 217-234-5231 with questions. 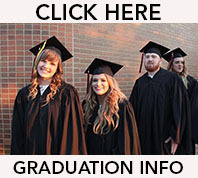 Complete the Lake Land College Foundation Scholarship Application. The online application can be found on our scholarships webpage. Applications are due by 5:00 p.m. February 1 for the following academic year. Call the Foundation at 217-234-5445 for more information. 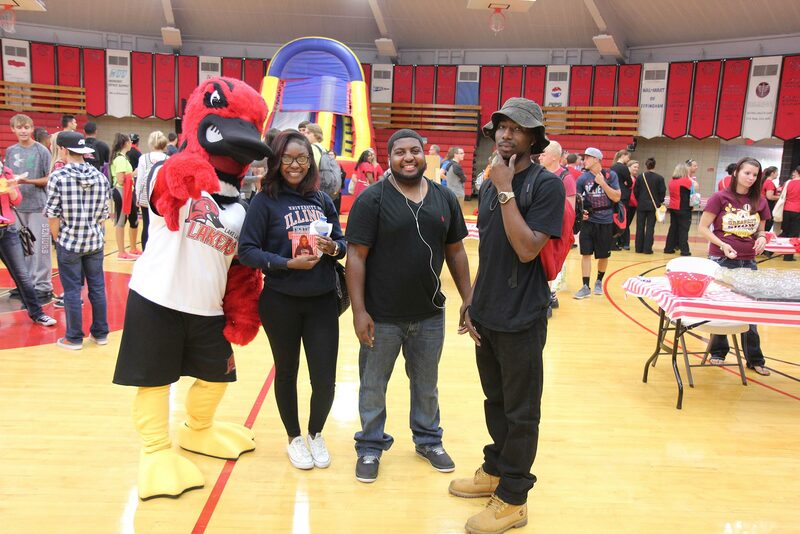 Attend New Student Orientation. You will receive a letter or email inviting you to register for this event according to the date you submitted your intent to enroll form. During orientation, you will learn more about becoming a Laker student, meet with an academic counselor for advisement, and register for classes. If you are not required to attend orientation, contact Counseling Services at 217-234-5232 for registration information. Get your Student ID during orientation or any time thereafter at the Bookstore. You will need your ID to pick up your textbooks. Pay your bill or sign up for the Nelnet payment plan by the due date. Your bill will be posted in the Laker Hub. Bills may be paid in person, by phone, or online through the Laker Hub. Students can provide access to their bills to a parent, guardian or significant other via the Parent Portal. The sign-up process begins in the Laker Hub. Once a student provides access, the parent, guardian or significant other can view the total due and make a payment. If you decide not to attend classes, you must drop them or be responsible for your bill. Pick up your textbooks in the Bookstore before the semester starts as books are needed the first day of class. Print your textbook list and bring it, along with your Student ID, to campus. Dates and times for book pick-up can be found on the Laker Calendar. Review the Laker Calendar for important dates regarding classes and deadlines. Access your user ID and password by visiting the Laker Hub. Click on “What’s My User ID?” and fill in the information accordingly. If you experience difficulties, please contact Admissions & Records at 217-234-5434. View your Laker Mail, an Outlook Exchange email product that can easily sync with your phone. Other options include forwarding your Laker Mail to a Gmail or Yahoo account or checking it within the Laker Hub. 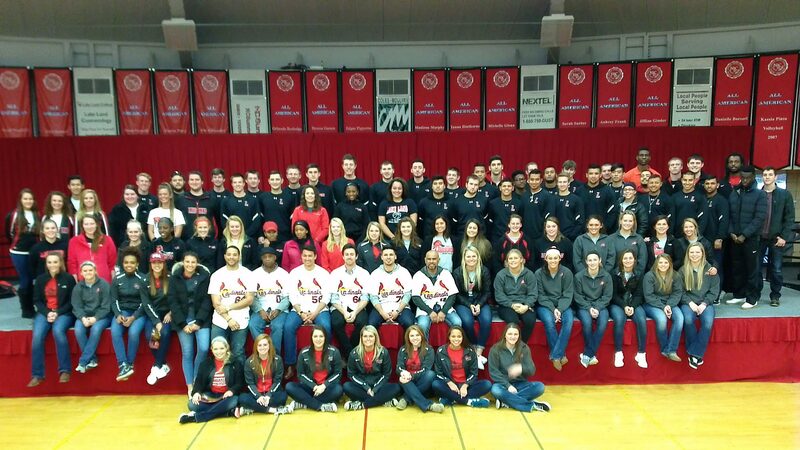 Check out Student Life to see how you can become involved in the many sports, clubs, and other activities that Lake Land College has to offer. Explore student support services available to you. The Tutoring & Testing Center offers free tutoring, TRiO Student Support Services provides personalized counseling and guidance as you work towards your goals, and Career Services can help you explore and prepare for careers during and after college. 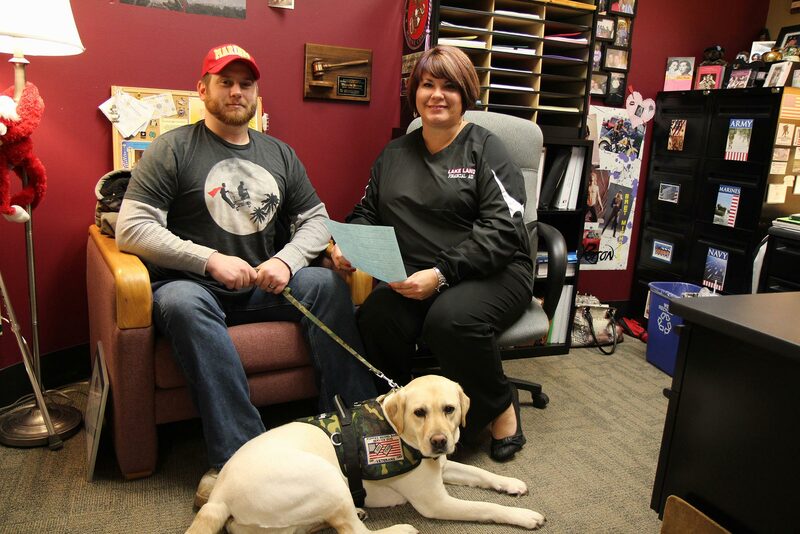 Register with Student Accommodations to receive academic support services if you have a documented disability. Call 217-234-5259 or stop by the office located in the student services wing of the Luther Student Center. Change your residency if you plan on living near campus. If your welcome letter indicated you will be joining us as an out-of-district or out-of-state student, visit our tuition and fees webpage for more information on residency.